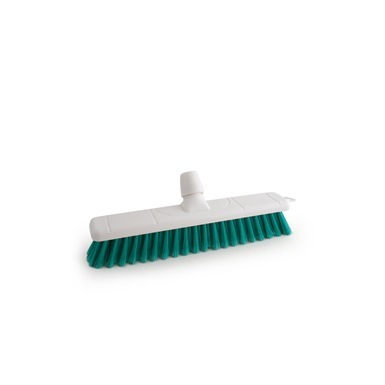 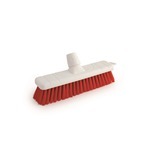 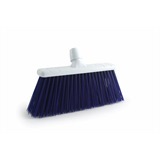 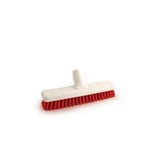 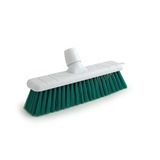 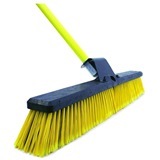 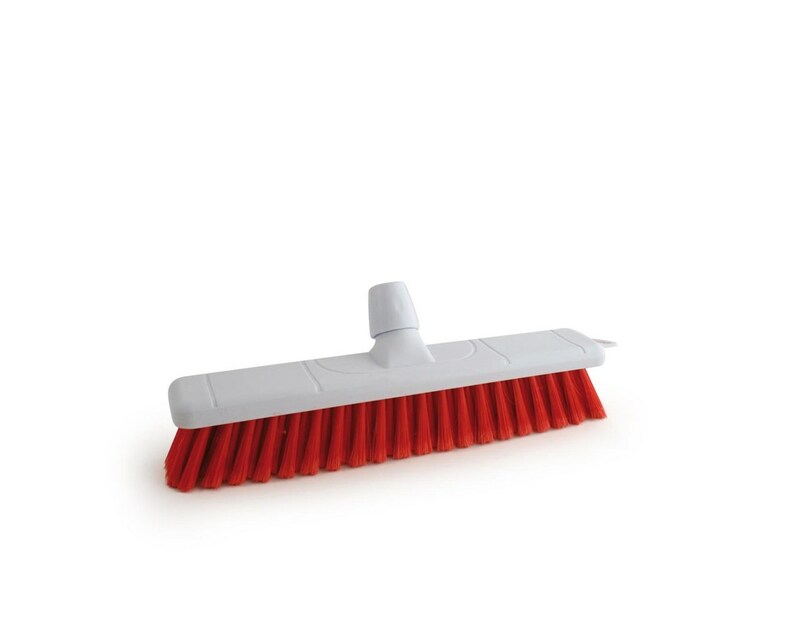 Washroom friendly and available in four colours, this Bentley 400mm Soft Bristle Sweeping Broom is designed to make clearing up debris and spills quickly and effectively. 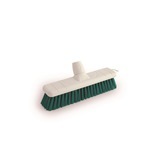 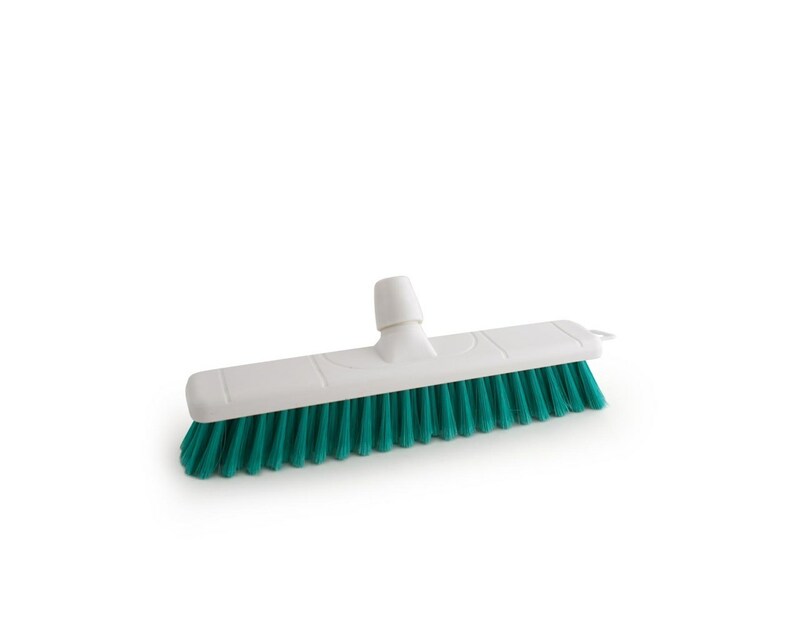 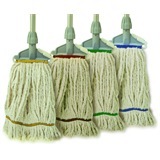 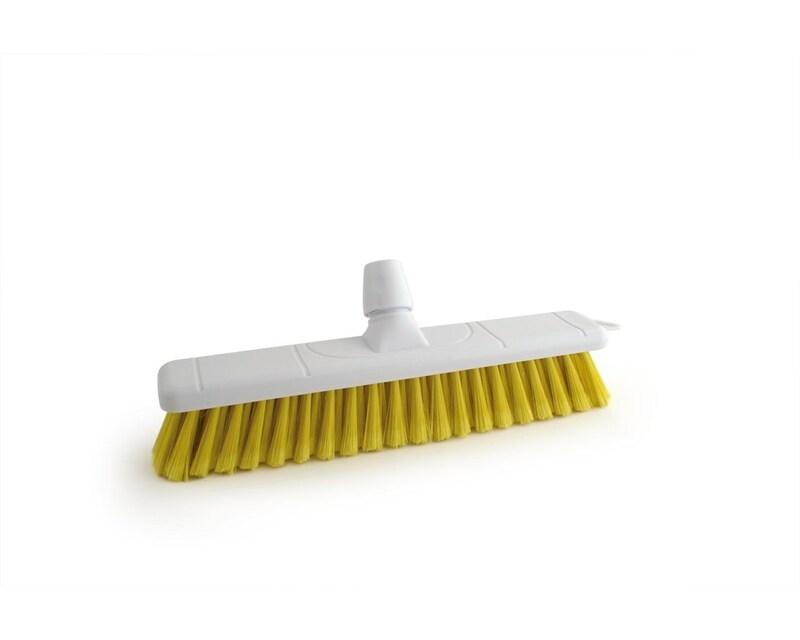 Particularly effective in hard floors, this broom comes in four colour coded options, and is compatible with handles EAH120 or EAH135. 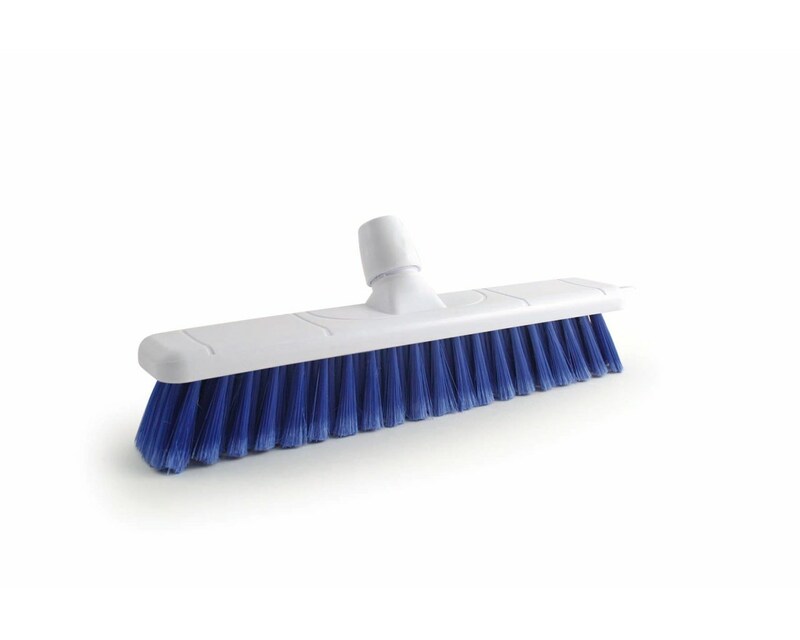 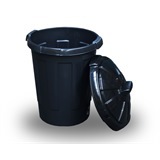 Compatible handle EAH120 or EAH135.